We’re going to go ahead and assume you’re a busy person. You have a nine-to-five that’s more like a nine to, you know, seven; you try to get yourself to [insert workout of choice here] a few days a week; and you emphatically save for some quality friend time. But you still want to look your best, and that takes dedication. That fact is not lost on us. It's why we’re all about finding ingenious (borderline obsessive) ways to streamline our beauty routines. And shower time presents a whole host of treatment opportunities. Take, for example, how St. Tropez concocted some magic formula to get you a few shades darker and glowy(er) while in a deluge of water. Seriously. Or how there’s a way to bleach out your hair in the time it takes to shave your legs. Honestly, there were so many 10-minutes-or-less in-shower options, we had to narrow it down to our top five. Read the below before your next shampoo. Not going to lie—this is the craziest in-shower treatment we’ve come across. Probably because it seems impossible. But trust us, we’ve read the reviews, and it’s real. 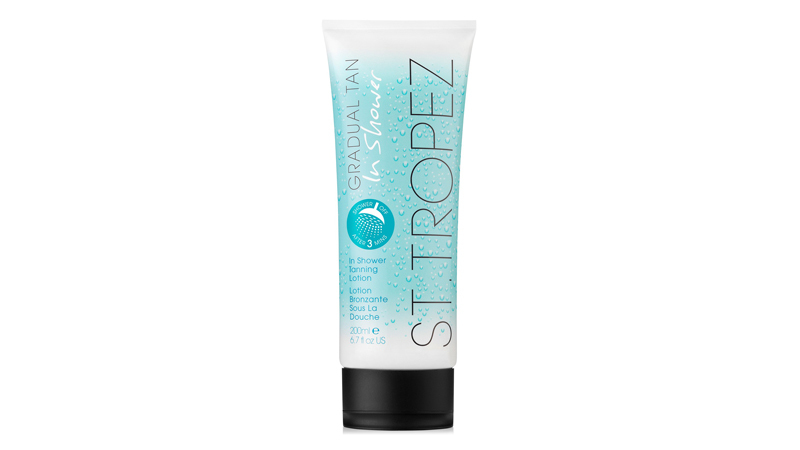 We mean, it’s not surprising, coming from the expert fake-glow maker, St. Tropez. Just lather onto wet skin, leave for three minutes, and rinse. It doesn’t get easier than this. Also genius: bleaching your hair while wet. 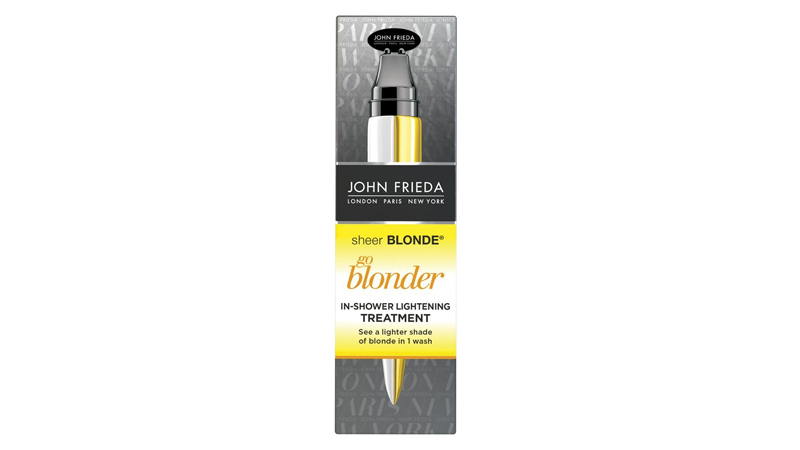 OK, so you’re likely not going to go from brunette to platinum, but in five minutes your hair will look like it’s been highlighted by the sun. This one makes complete and total sense: The steamy shower opens pores, and the steady flow of water makes for an easy rinse. 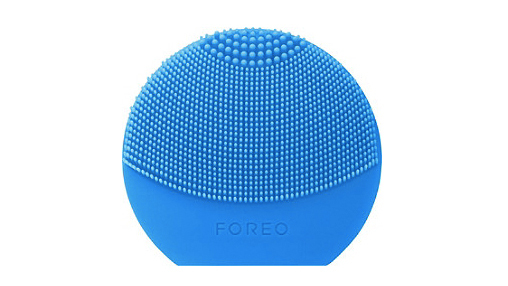 To get an extra-deep clean, use the waterproof Foreo Luna with your favorite cleanser to lift out all the gunk. ...Then mask your face. Or your hair. Or both! Industry-standard masking time has been whittled down to 10 minutes—coincidentally the same number of minutes it takes to shower. 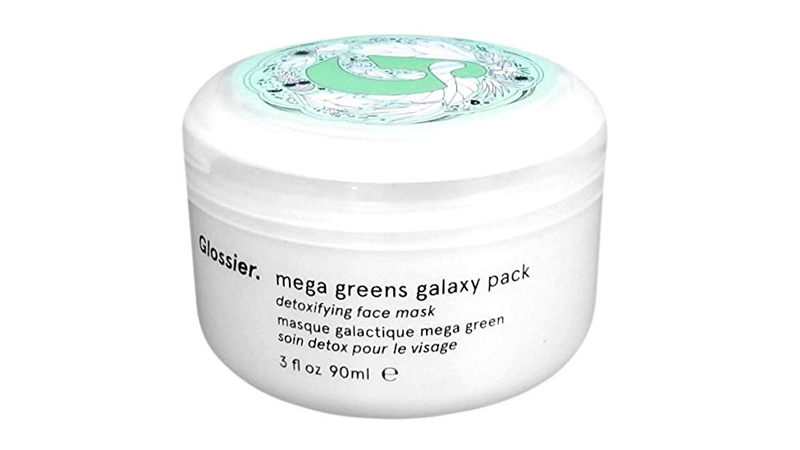 Plus, does anyone else hate rinsing off a face mask in the sink as much as we do? Guys, guess what? 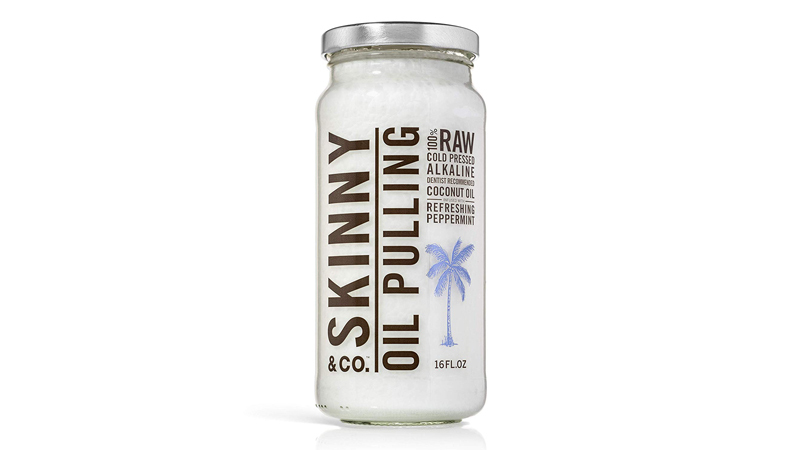 Oil pulling is still a thing. The shower is your safe place for when you just can’t swish any longer, and the benefits are real: whiter teeth, fresher breath, improved acneic skin... The list goes on and on.